Athens, Greece, is a must for any European vacation. What's more Greece is a great place to visit most of the year around. Yes, Athens, Greece, is known for The Parthenon. But it’s more than that. One of our newest clients dreamed of going to Greece for her entire life. So, we thought we’d crowdsource our favorite spots in Athens for her and share them with you all as well. Of course, an Athens vacation is not complete without the visit to the Acropolis. For a complete experience and in-depth explanation, we highly recommended hiring professional tour guides. Good guides bring legends back to life. To truly immerse yourself in local culture and cuisine you need to explore the city on foot. 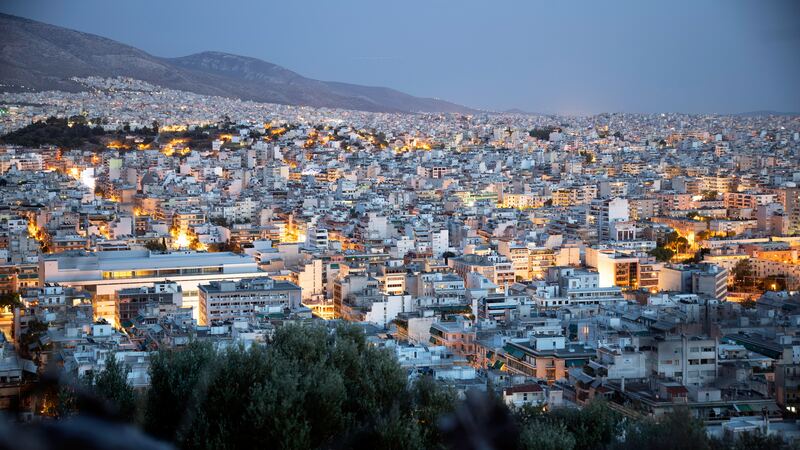 In Athens, start this exploration with a stroll thru shops and cafés of Monastiraki. From the Acropolis walk through the archaeological promenade through Thissio on your way to Monastiraki. Stop for an informal outdoor lunch at Mana's Kouzina-Kouzina. If you have a sweet tooth, as Milica does, a true treat and experience is a visit to Little Kook. Tamara has returned to Athens several times to eat dark chocolate ice-cream at CookieLand. Walk off the calories and visit charming Byzantine church of Kapnikarea. Another must see in Athens, is Syntagma Square. From there, either hike or take the funicular to the peak of Lykavittos Hill for a panoramic city view and a break for coffee at Orizontes. Descend to Kolonaki and visit the Benaki Museum for a succinct and fascinating introduction to Greek art. For lunch, choose from modern Greek fare at Tzitzikas kai Mermigas or chic, multi-ethnic cuisine at Altamira, both within walking distance of the museum. Spend the afternoon browsing the boutiques and antique stores in Kolonaki or strolling in the National Gardens. Let's Plan Your Trip to Athens Today! It's easy. Simply email us with your preferred travel dates and times, your airport, number of days you'd like to stay, and type of hotel you like. You start dreaming and we'll start planning.